One of the many reasons clients choose Hosford & Hosford as their San Luis Obispo divorce attorney is because of our personalized approach. 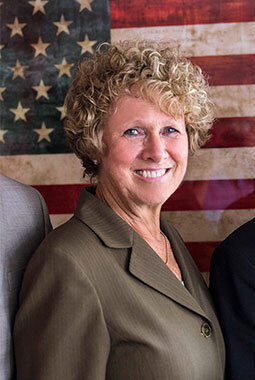 We understand that nothing is more personal than the legal issues that affect your family, income, and assets. From the individualized support we offer to the diligence we bring to your case, we are committed to helping you achieve a successful outcome. Learn more about what to expect with us as your representative. Divorce—otherwise known as “dissolution of marriage” or “dissolution of domestic partnership”—is the legal process that restores people to the status of single persons after being legally joined. In addition to resolving the issue of status, most couples also need to address the division of their assets and debts. As your divorce attorney, Hosford & Hosford works with you to identify which assets and debts are yours alone (separate) versus part of the marriage (community). We help secure your rights to assets and protect you from unwarranted debt. If you are concerned for your own safety or that of your children, Hosford & Hosford can help provide legal protection for your family. We aggressively seek domestic violence restraining orders in cases that require them. Unlike criminal cases, in which a defendant is either found “guilty” or “not guilty,” a “win” in a family law matter depends on how the case’s resolution reflects your priorities. 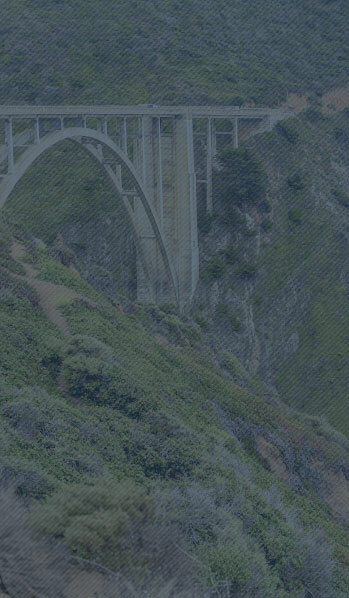 As a result, it’s essential that your San Luis Obispo divorce attorney understands what’s important to you. Hosford & Hosford focuses on winning your case by learning what matters to you, setting realistic expectations, and working earnestly on your behalf. We work with you to develop the goals for your case, and we create a plan of action for accomplishing them. Safeguard your rights while working with you to obtain practical solutions. Work to achieve your goals efficiently in light of your financial circumstances. We recognize that there is no point in “winning” if there is nothing left at the end of the fight, and so we help you pick your battles. Treat you, the opposing party, and opposing counsel with respect. 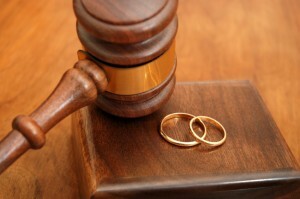 Settlement: When possible, your divorce attorney seeks settlement for clients in San Luis Obispo. The end result is a written agreement both parties sign. Settlement can be a creative process that offers a sense of “winning” for both parties, and it can provide remedies unavailable through the court. 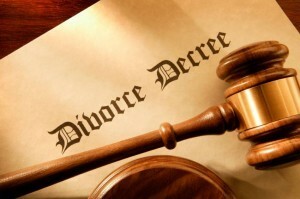 It can also reduce the chance of future legal disputes related to the divorce. Mediation: Hosford & Hosford can provide divorce mediation services, if both parties agree to participate and cooperate in the process. Litigation: On some issues, or in some cases, settlement is not possible, and Hosford & Hosford will recommend litigation. Our attorneys will prepare you for hearings before a judge to address these matters. Hosford & Hosford’s lawyers collectively have over 55 years of experience in litigating cases and asserting their clients’ legal rights. Appeal: When remedies in the trial court have been exhausted and where circumstances warrant it, Hosford & Hosford can assist you with family law appeals. 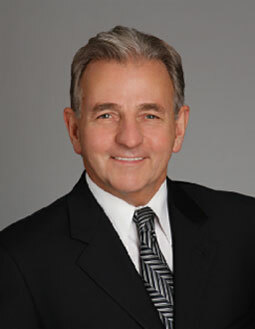 Stephen C. Hosford was born in Mitchell, South Dakota. He was awarded a Bachelor of Science degree in Accounting from San Diego State University. He went on to study law and received his Juris Doctor degree in 1976 from Western State University College of Law in Fullerton. He is a gifted negotiator and trial advocate. 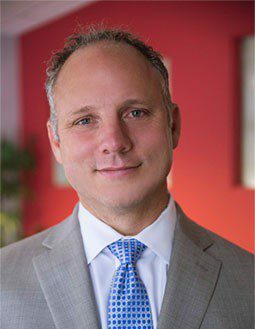 Hosford & Hosford invites you to participate in an initial consultation with one of our experienced divorce attorneys in San Luis Obispo. Schedule an appointment, and you’ll have the opportunity to ask questions, learn your options, and receive advice for your situation. Contact Hosford & Hosford at (805) 439-1906 or toll-free at (855) 675-4496. I Just wanted to say to you how much I appreciated your professional and respectful treatment of me during our legal negotiations. You put me at ease and make me feel confident about my decision. P.S. I would recommend your services to anyone with real assurance of your expertise. I just wanted to thank you for your excellent and professional treatment of me during a stressful time. Your office staff Amy and Jen were always helpful and welcoming. You run a tight ship – Thank you for that.